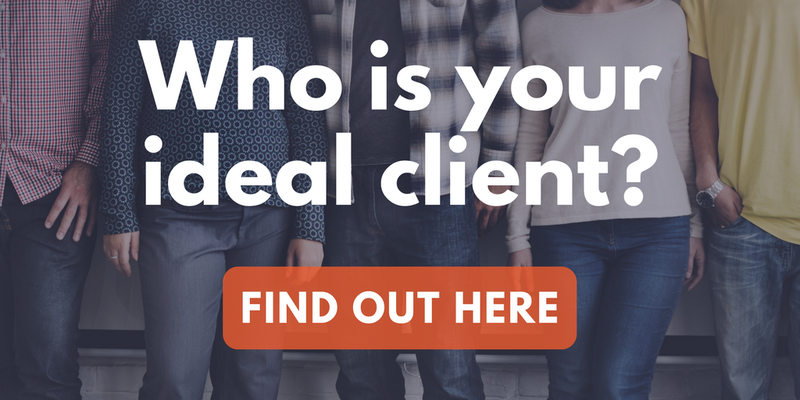 There’s still a lot of talk in the therapy industry about whether or not you should pick a niche for your private practice… Should you go more focused and specialized, or try to stay broad and versatile? In this webinar, which was one of the BEST we’ve ever done, we dive into this subject in great detail with Allison Puryear. Some of the many topics we cover are the advantages and perceived disadvantages of picking a niche in private practice, how to pick a niche, and some amazing attendee questions.